This dual band directional antenna, Diamond A1430S7 is designed for amateur radio VHF and UHF bands (2m and 70cm) , with a gain of 7.5 dBi at 144 MHz and 9.3 dBi in 430 Mhz. The directional antenna covers 144 to 146 MHz and 430 to 440 MHz for a maximum power of 100 watts. It is mounted in connection SO239 (UHF female). Package include: Yagi Diamond A1430S7 and manual in english. Description: This dual band directional antenna, Diamond A1430S7 is designed for amateur radio VHF and UHF bands (2m and 70cm) , with a gain of 7.5 dBi at 144 MHz and 9.3 dBi in 430 Mhz. The directional antenna covers 144 to 146 MHz and 430 to 440 MHz for a maximum power of 100 watts. It is mounted in connection SO239 (UHF female). 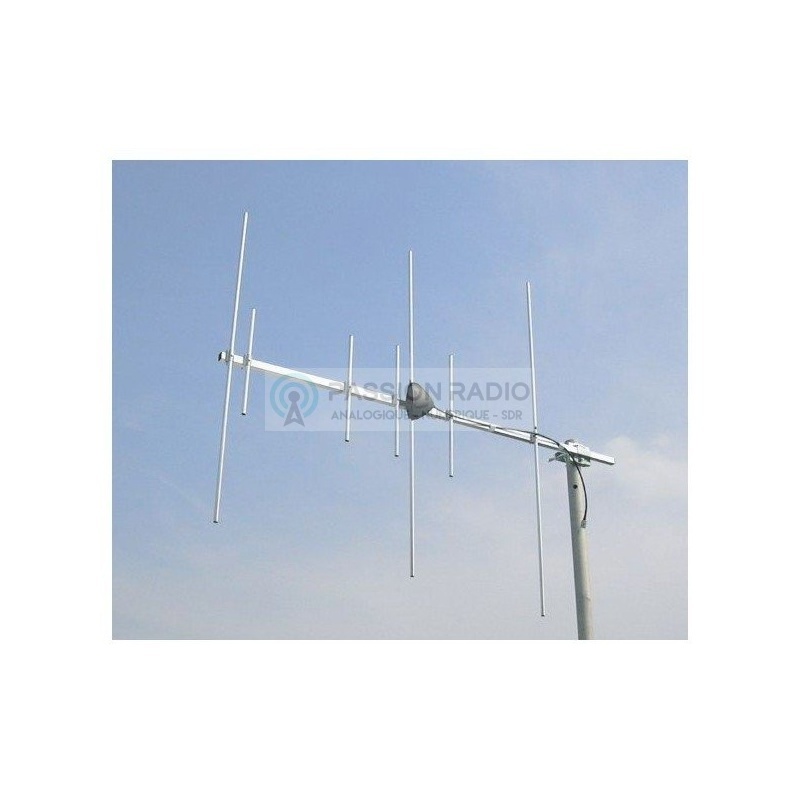 Package include: Yagi Diamond A1430S7 and manual in english.